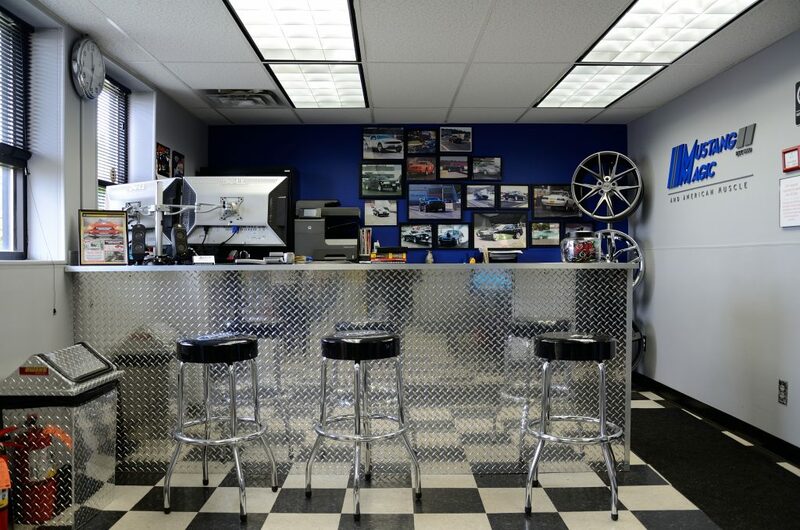 Owner Joe Negri, originally purchased this business from the original owner and Mustang expert, Joe Panciarello. Panciarello started Mustang Magic out of his garage, and in 1990 it became a business. Now, Mustang Magic continues to live on with a new state of the art showroom and a full-service shop equipped with a Dynojet Chassis Dynamometer. 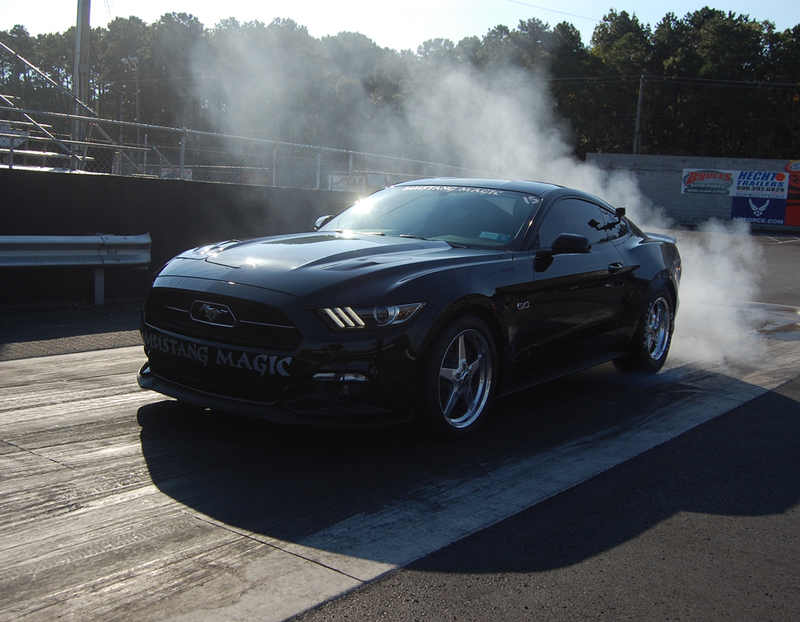 Their knowledge in expert tuning has made Mustang Magic known for making some of the fastest Mustangs on the east coast. 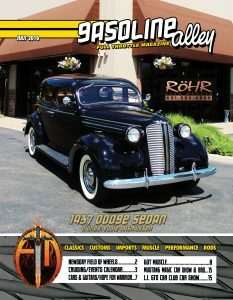 This has been Negri’s favorite car shop since he was 14 years old and now he is the proud owner. Negri would like to acknowledge SCT, Dynojet, Baer Brakes, Steeda and American Racing Headers for their contributions to Mustang Magic. In 2002, original owner Joe, purchased a stock 2003 Terminator Cobra. This turned into the legendary “Snakebite” that starred in the infamous Snakebite 2 video. It was completely built by Mustang Magic. Learn more about the team by reading below. As the owner of Mustang Magic, Mustangs have been Joe’s hobby and passion since he was 14-years-old. 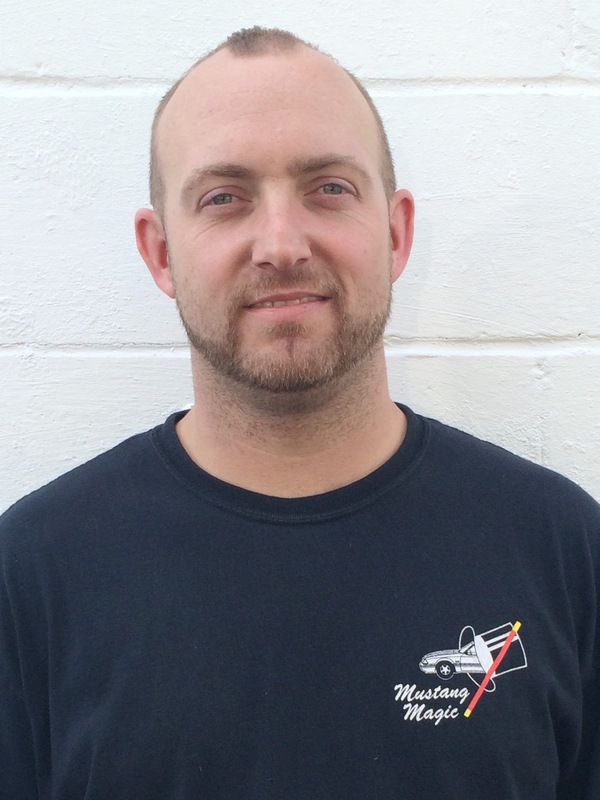 With over 12+ years of experience in the business and having owned over 50 mustangs himself, Joe is your all-knowing, one-stop-shop for all things Mustang. 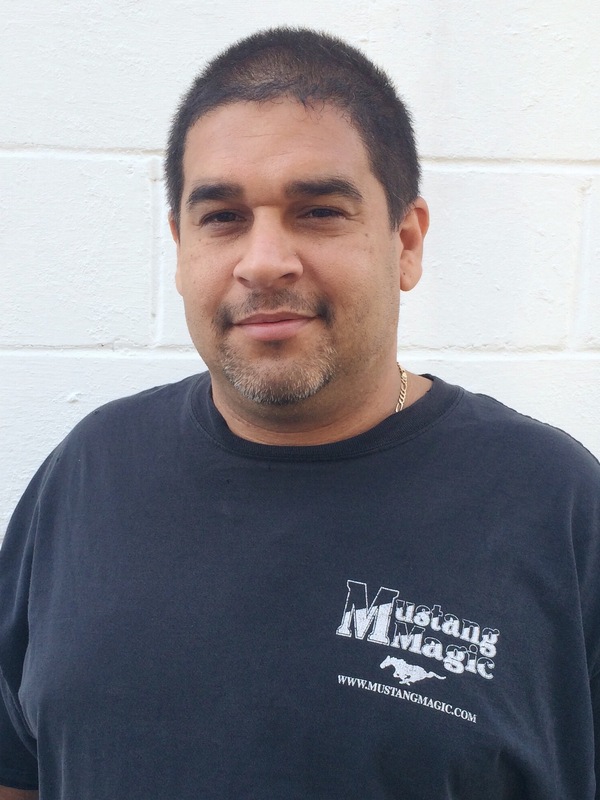 Jose is a wiz at electrical, lending his extensive knowledge to Mustang Magic for nearly 20 years now. Out of his 27 years in the auto-mechanic industry, 22 of those years have been dedicated to only Mustangs, making him one of New York’s leading Mustang experts.